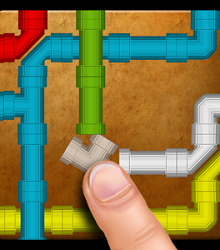 Pipe twister: an addictive free puzzle game! You are a plumber tapping pipes to make a pipeline to connect colored water flows from a source to the matching output pipe. Train your brain by restoring the flow in many challenging levels. – Over time a lot of special options are introduced requiring hard thinking. Connect crossing flow, add T-piece pipes, and mix different color flow where you connect pipes connecting 2 colored liquids that will mix into 1. Use the in app payments to disable the ads or buy more hints. 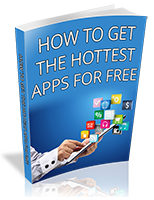 Download this game now and build an awesome pipeline. It’s a fun puzzle game for kids and adults.